Champions drink champagne. Customize this adorable tank with your fiance's name and let the world know that you are his bachelorette! 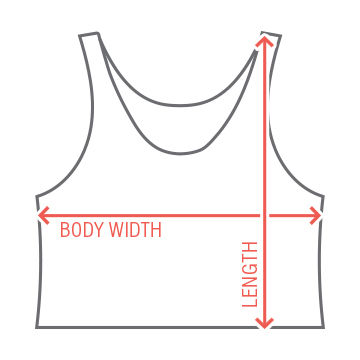 This top is perfect for you big bachelorette party with the girls. 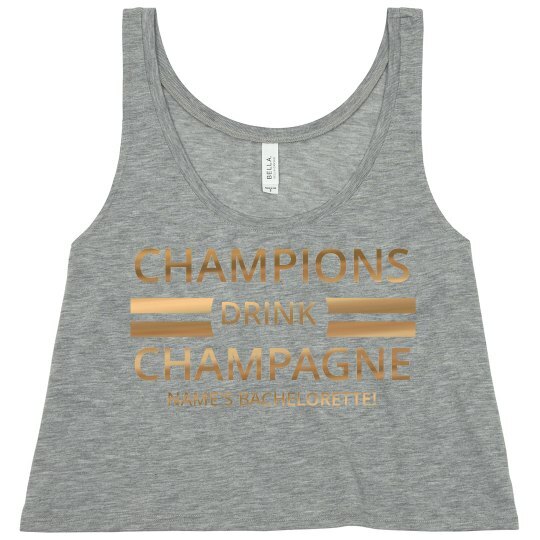 Custom Text: CHAMPIONS | DRINK | CHAMPAGNE | NAME'S BACHELORETTE!